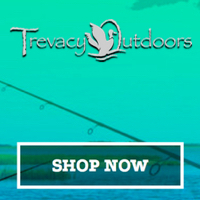 An entertaining and informative consumer show dedicated to connecting customers with business owners, manufacturers and other fly fishing professionals. The annual catfish derby is the biggest derby west of the Mississippi. It is held in Clearlake Oaks, Ca on Clear Lake, the largest natural lake in CA!